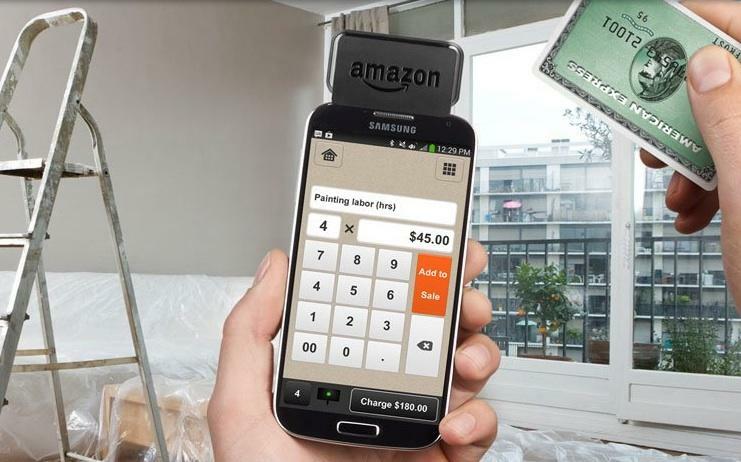 As expected, Amazon jumped into the credit card reader business today with a mobile gadget of its own. 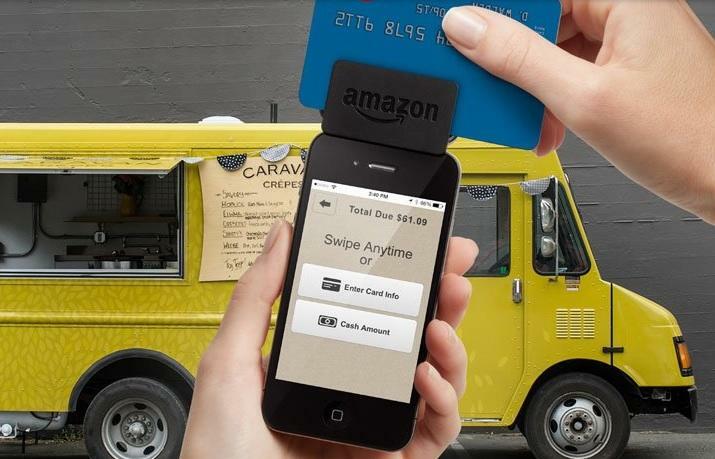 It’s a move that could mean trouble for Square and even e-commerce giant PayPal. 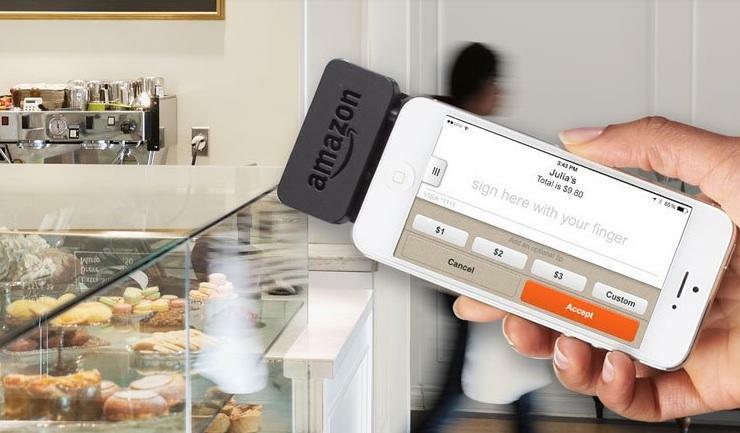 The newly announced Amazon Local Register costs $10 to order and takes a significantly smaller percentage of revenue compared to competing card readers. From now until January 2, 2016, businesses will only have to give percent Amazon 1.75 percent of all swiped payments, compared to 2.75 percent for Square and 2.7 percent for PayPal. Once the deal runs out, Amazon will still offer the best deal at 2.5 percent per swipe. Amazon is also offering a $380 all-in-one package that comes with an 8.9-inch Kindle Fire HDX. 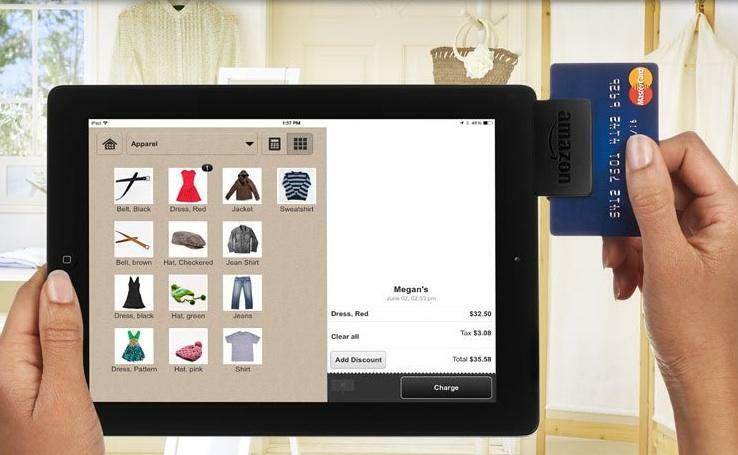 Amazon is promoting its new card reader as a part of the company’s massive ecosystem. For any business that already works with the retail giant it may just be the obvious choice, though for anyone already using Square it might be easier to stick with the white reader. 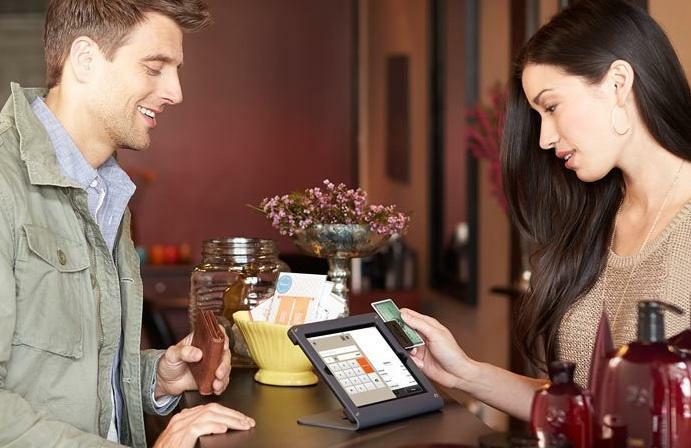 Square and PayPal also support a wider range of devices, though neither company supports BlackBerry or Windows Phone. Amazon’s reader is the only one that works with Fire OS devices. You can order Amazon’s card reader today by setting up an account online and downloading the Local Register app. The reader itself costs $10 upfront, though Amazon will credit your first $10 in processing fees once you start using the device.